If you’re in need of an idea for date night, look no further: The 44th Annual Viennese Ball is coming April 13 and 14, and you don’t want to miss it! 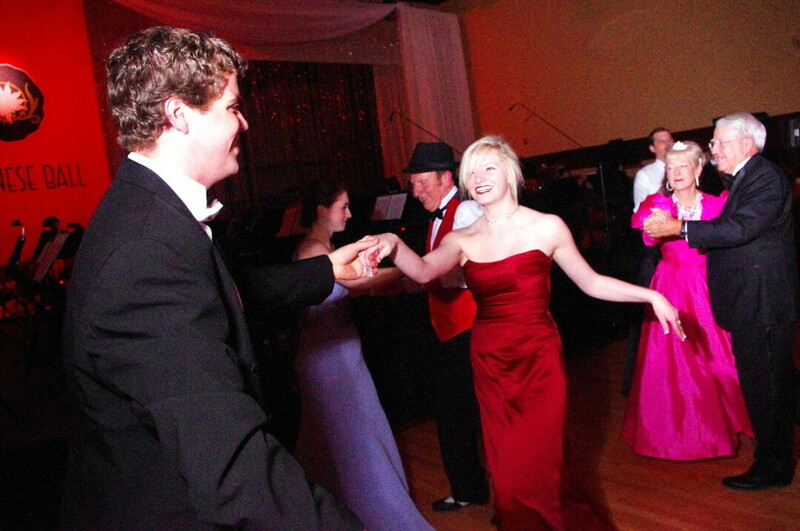 The Viennese Ball, or V-Ball, is a fundraiser for service, international, and music scholarships for UW-Eau Claire students and is inspired by the New Year’s Eve Kaiser Ball. It’s the biggest ball of its kind outside of Vienna, Austria, and it takes place each year in the Davies Student Center. The night consists of swing dancing, polka dancing, and waltzing everywhere from the grand ballroom to a piano bar, and it includes feature performances by the Singing Statesmen, the Women’s Concert Chorale, the University Symphony Orchestra, Jazz Ensemble I, and Dorf Kapelle (an ensemble that plays in the style of an Old World village band). In order to prep for the big night, pre-Viennese Ball dance lessons will be offered on March 6, 13, 20, and 27 from 6-9pm in the Ojibwe Ballroom inside Davies Center. Not only do the classes offer an opportunity to learn a new skill, but they give you an excuse to have a bunch of mini date nights! As if this isn’t exciting enough, you can expect all kinds of delicious food at the ball, including authentic Austrian dishes, cheeses, brats, cheesecakes, tortes, Austrian beer, wine, and more. Plus, there’s an amazing midnight breakfast buffet – Katerfrühstück – to top off the night. Tickets to V-Ball sell out fast, so get yours soon!